Hello and welcome to St John’s Day Nursery. 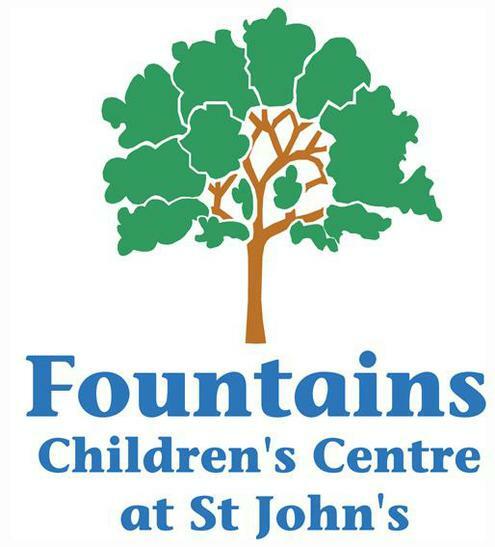 St John’s Day Nursery provides childcare for children aged 2 years and over and our Nursery is based within Fountains Children’s Centre. We form part of St John’s Catholic Primary School’s Early Years Team as the two year old provision. You can find our latest Ofsted report within these pages. We hope you will find our webpage useful in informing you about nursery life. We hope to provide you with information around the activities running from day to day within our Nursery and Children’s Centre as well as the ways in which you can support us in the community. The Early Years Foundation Stage sets the standards that all early years providers must meet to ensure that children learn and develop well and are kept healthy and safe. It promotes teaching and learning to ensure children’s school readiness and gives children the broad range of knowledge and skills that provide the right foundation for good future progress through school and life. The activities the children take part in throughout their day at nursery are planned for by your child’s ‘key person’ from the children’s own interests but our Early Years Practitioners also introduce different concepts to them through adult led activities. We would like to take this opportunity to thank you for browsing our page. You can have a look in Key Information on the Home Page if you want to see our Ofsted Report.